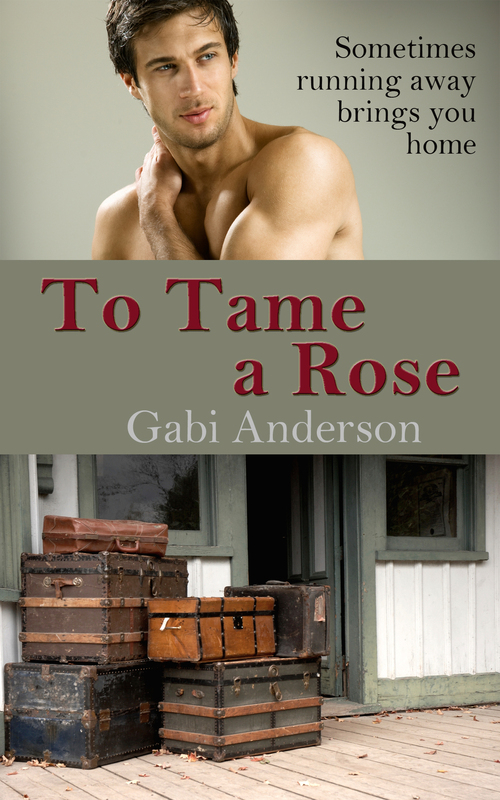 To Tame a Rose–coming soon at Amazon and Nook. It’s spring break for me and I am full of plans. Plans to write, plans to publish, plans to relax, plans to enjoy. The problem with plans and too many of them is that often they are unrealistic. There is no way to achieve everything on my list if I am totally honest with myself. I expect too much efficiency from myself and if I’m honest I already know I won’t get to half the things on my list. And that compounds the guilt I feel for falling short. So this week I’m trying to be realistic. Trying. Not necessarily succeeding, but trying. I have two books to be put up on Kindle and Nook, so at least I can get them formatted. I’ll try to get the covers done too, but definitely formatted. I’m working on a book (two actually) and would like to make good progress on them. I would love to push it and get at least one finished, but I also have to remember that my day has left me tired and drained and I do need recovery. And I’d like to spend some time with the family. Maybe catch a movie with the daughter. Maybe paint a room. And the poor dogs need attention too, and then I should plan for the rest of the school year…Wait, it’s getting out of control again. We all have twenty-four hours in a day. What we do with those hours is our choice. And I”m learning that the world won’t end if I don’t accomplish everything today. I’m not talking about procrastination; I’m speaking about getting the job done with quality and care. Much better than the slapdash ways I usually get things done. Take a breath and remember that life is fleeting and it’s okay to take a break.